Maryland’s Board of Public Works approved a $5.6 billion contract Wednesday for a team of companies to build and operate a light-rail Purple Line in the Washington suburbs. Governor Larry Hogan (Republican) earlier issued his support of the rail plan. State officials state that later vote could jeopardize the 180-day financing approvals that a team of companies received to help pay for the Purple Line’s construction. 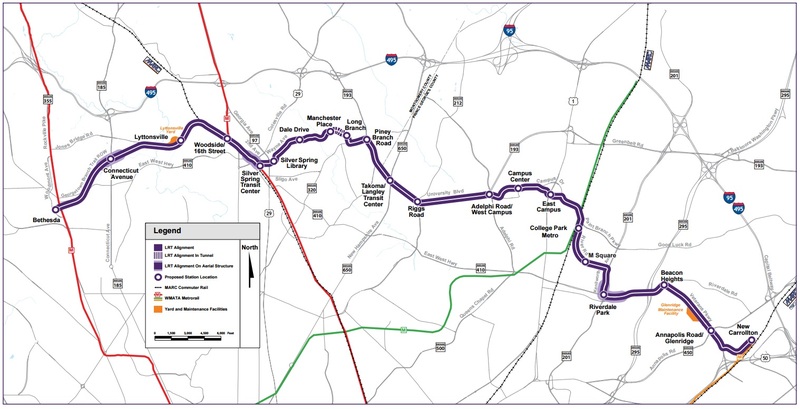 The Purple Line is a proposed 16-mile light rail line extending from Bethesda in Montgomery County to New Carrollton in Prince George’s County. It will provide a direct connection to the Metrorail Red, Green and Orange Lines; at Bethesda, Silver Spring, College Park, and New Carrollton. 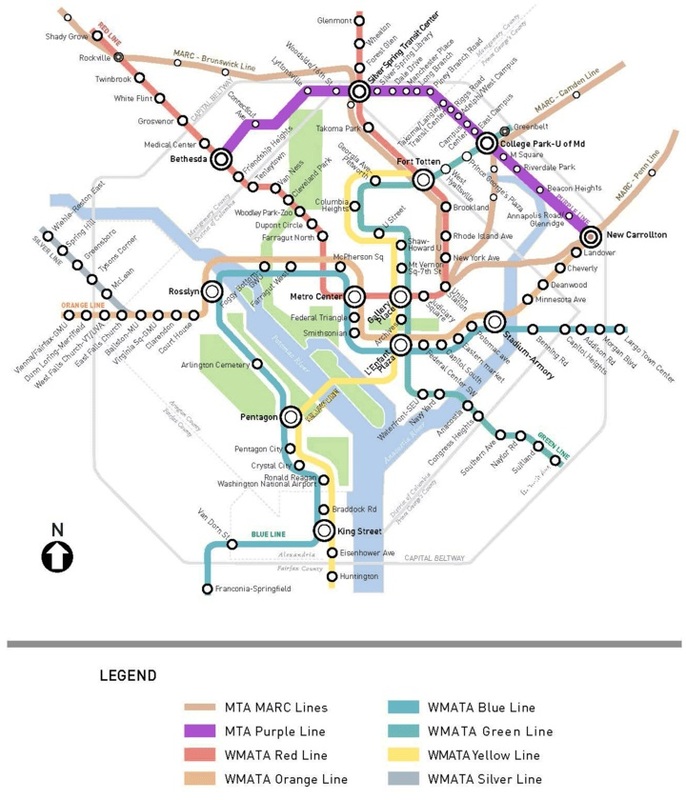 The Purple Line will also connect to MARC (Maryland Area Regional Commuter train Service), Amtrak, and local bus services. Purple Line Transit Partners, the Maryland Department of Transportation will now seek to finalize a full funding grant agreement with the Federal Transit Administration. The Purple Line will have 21 stations. Construction could begin late this year and be operational by 2022.